Why won't my WiFi connect even though all my details are correct? 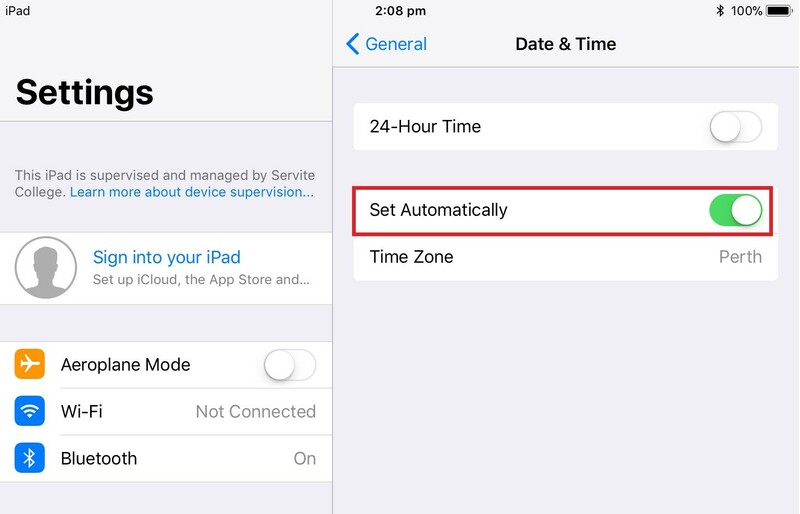 Make sure your Data and Time in Settings are correct. 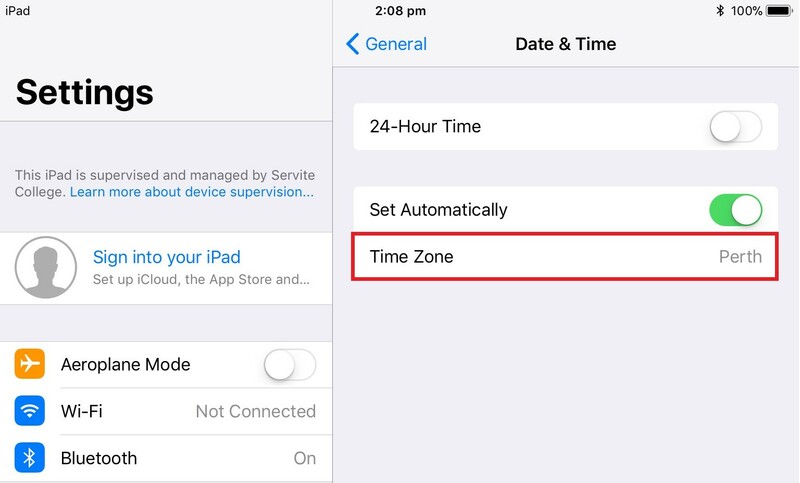 If your date and time is out, this will cause the issues with your device connecting to the WiFi. Forgot the Network and give the iPad a restart. ​​2. Click on the Blue Information Button beside the network name. 3. Select Forgot this Network at the top of the screen and choose Forgot to verify it. 4. 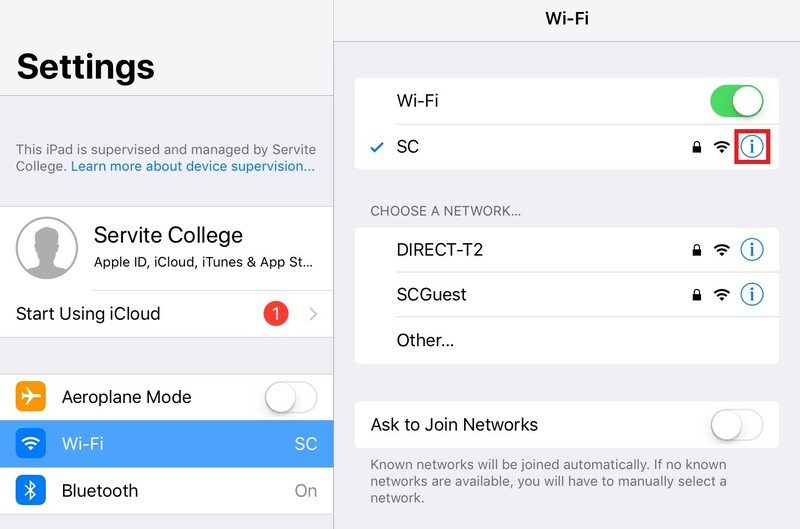 Reconnect the network by entering the Username and Password. If this doesn't work, or alternatively your Date and Time is correct, try restart your computer. This should fix any problems preventing you from accessing the network.